Low Life Thief! Let's get this guy! Sharing with permission from my Moms' group. Here are a couple more photos. Is he wearing socks on his hands! Id say theres a high likelihood with a door dash tie in. Any door dashers recognize him ? This is the reason we need to build the wall. Send him back to his country. 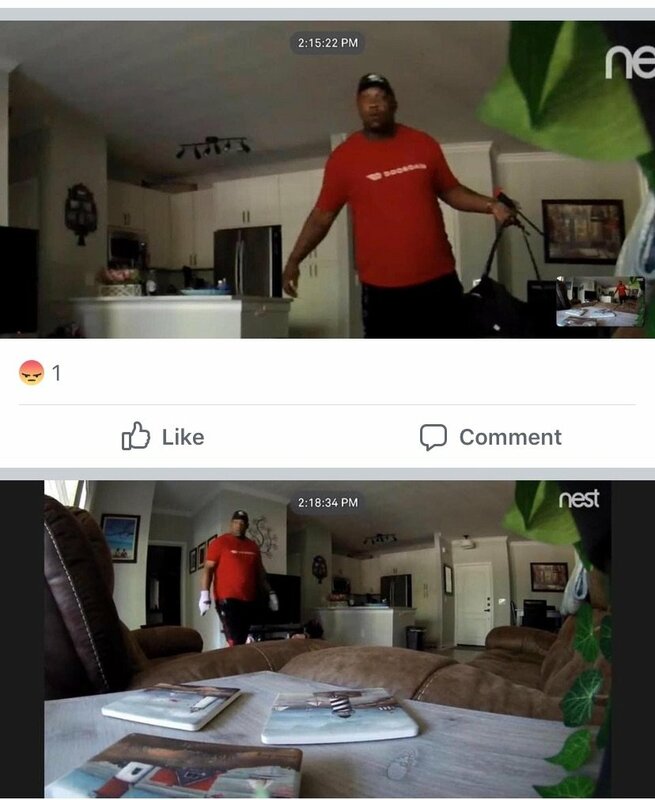 @yomom : Yeah apparently those are her daughters socks he took out of her room. So creepy. @tjhumble : Oh no sir! yomom : Yeah apparently those are her daughters socks he took out of her room. So creepy. Again, send him back to his country and secure the borders. Trump is right. 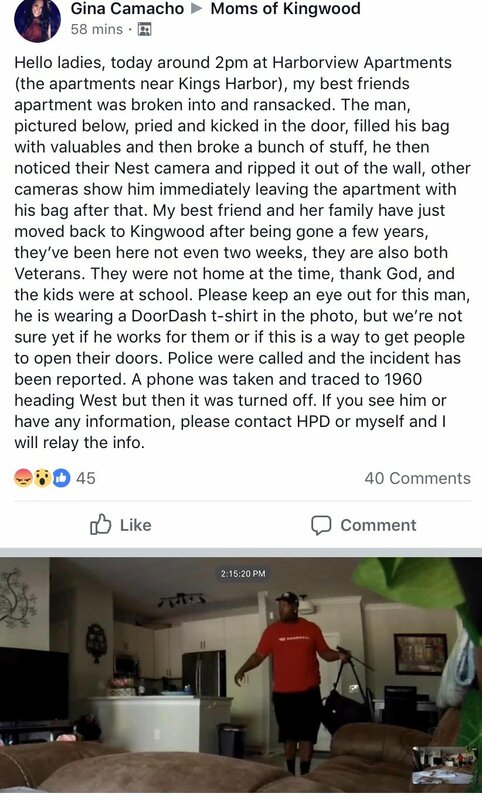 Whether he works for Door Dash or he uses it as a ploy, He's a real POS for doing so. Good People are away from their homes contributing to society and then bottom feeders feel like they can do this. Good pic of him though, I hope he gets caught real soon and they dont give him any leniency. @LuGar : It won't be long, someone will recognize him. Sucky story and horrible that it happened. But what do them being veterans have to do with this? Why do people always feel the need to throw that in? 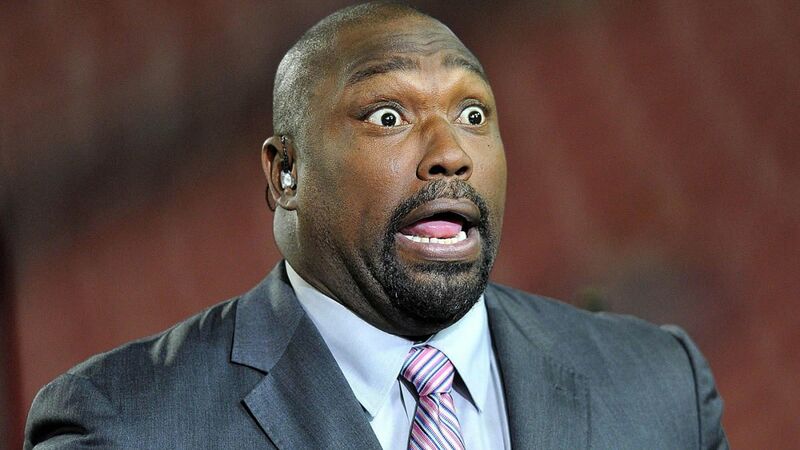 Geesh at first I thought that is Warren Sapp.